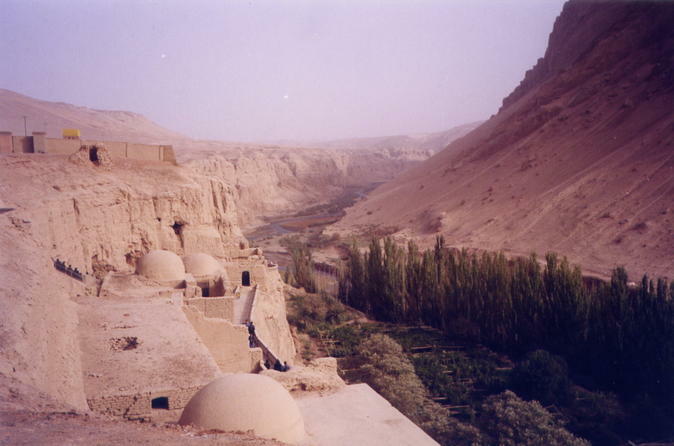 Take a three hours ride from Urumqi to Turpan to explore the wonderful basin with well-preserved ancient cities, Karez Irrigation System, and Emein Minaret...etc. 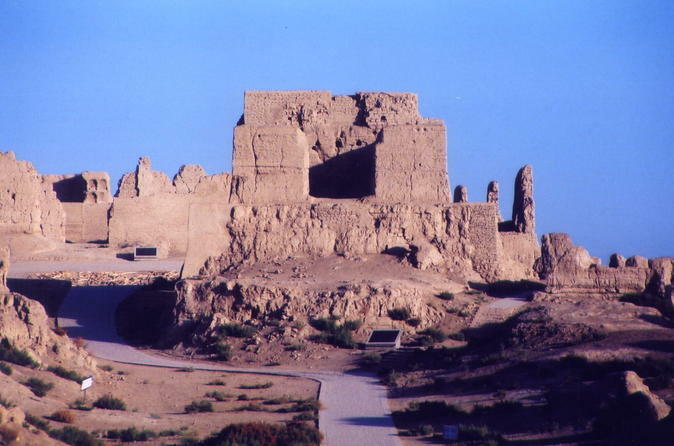 This is a perfect day tour for those who love the history of ancient Silk Road! This 5 nights classic private tour takes you to explore Chinese section of ancient Silk Road northern route from Urumqi to Dunhuang. You will travel the path of thousands of merchants and camel caravans and witness its changes in modern days. Attractions you will visit during this tour includes Mogao Grottos, Turpan Oasis, Loulan Mummies, and Heavenly Lake located on the northern side of Tianshan Mountains. 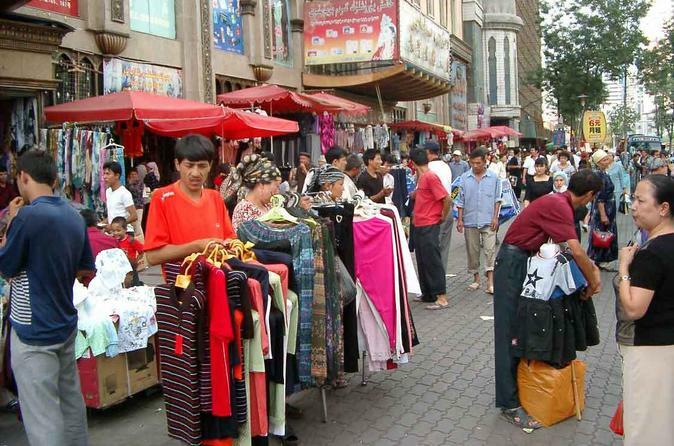 Urumqi is the capital of Xinjiang Uyghur Autonomous Region in northwestern China and home to 3 million people. This private day tour will take you to see major attractions in the city including Loulan Mummies in Xinjiang Museum, Erdaoqiao Bazaar, Hongguangshan Buddha Statue, Shaanxi Mosque, and Erdaoqiao Bazaar. 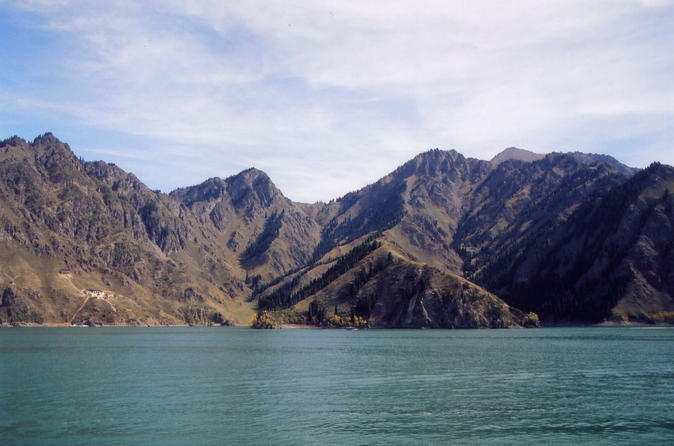 Join us for this great opportunity to experience the well-known Heaven Lake of Tian Shan, or called Tianshan Tianchi Lake in Chinese. 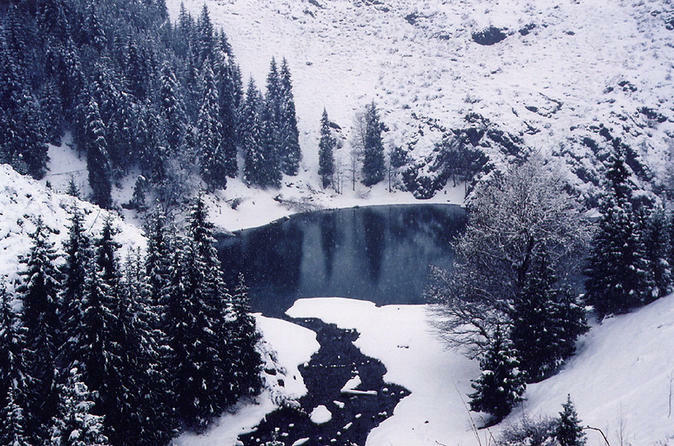 You can walk around the lake, take a boat ride or enjoy a 4-hour hike to the bottom of the mountain. Tour guide and lunch included. This is a classical Silk Road trip by exploring the highlights during 5 nights. You will visit the Gobi desert, the Mogao Grottoes, Turpan ruins and Heavenly Lake. Witness the Crescent Spring in the Singding Sand Dues that is never covered by sand or dried up and experience a special lunch at local Uyghur home.